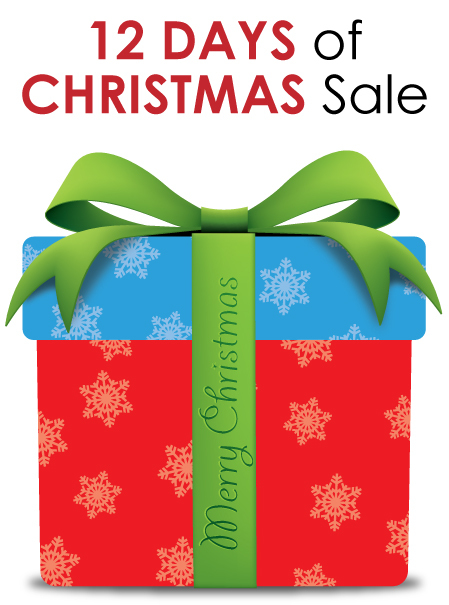 Our annual Christmas sale begins today and you will see discounts of up to 70% off on specific products! Here is the latest deal – remember, deals from previous days remain available until we sell out, so if you see one you like, come by to see if we still have some available! 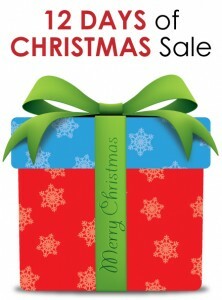 Our annual Christmas sale begins today and you will see discounts of up to 70% off on specific products. 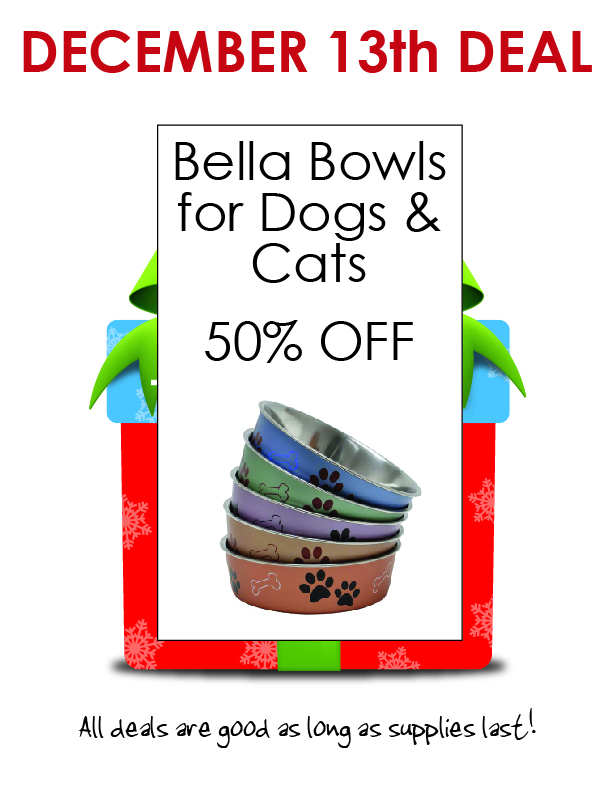 The 1st day of Christmas sale is 20% off Blue Dane Dog Treats! 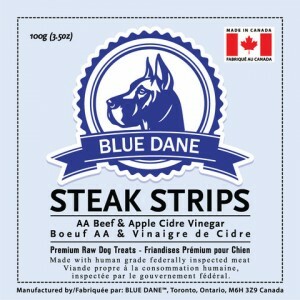 Blue Dane is one of the first companies in Canada to offer a 100% whole meat Dog Jerky, locally sourced and naturally raised. They use the same meat you would feed your family with no meat blends or organs and all of their products are additive free with no nitrates, sulfites or other potentially harmful chemicals. 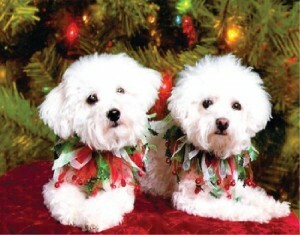 The 12th day of Christmas sale is 50% Off Christmas Toys and Apparel! 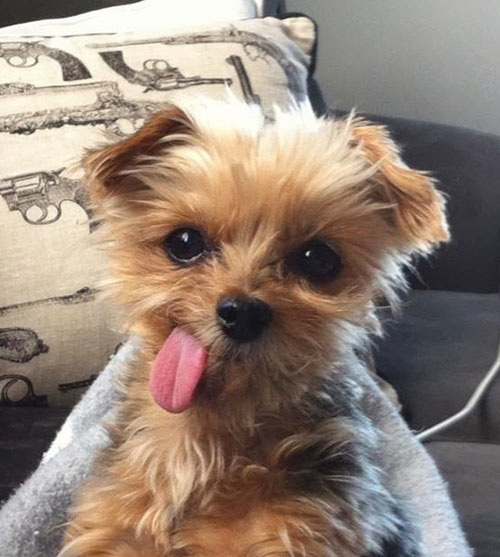 Sometimes it does pay to wait until the last minute! 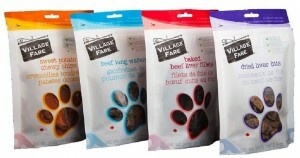 The 11th day of Christmas sale is 50% Off Village Fare Dog Treats! 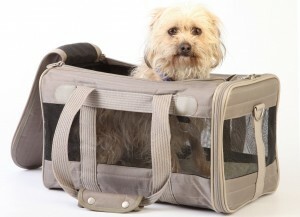 The 10th day of Christmas sale is 15% Off Sherpa Dog and Cat Carriers! The 9th day of Christmas sale is 20% Off Blue Dane Dog Treats! 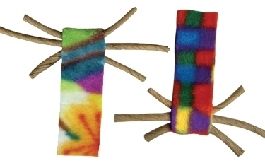 The 8th day of Christmas sale is 20% Off Cat Dancer Cat Toys! 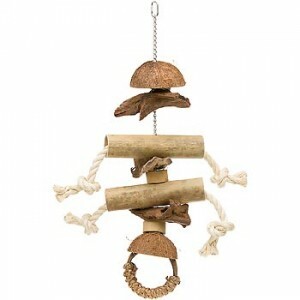 The 7th day of Christmas sale is 15% Off All Bird Toys! 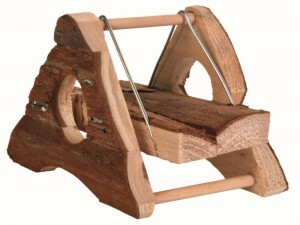 The 3rd day of Christmas sale is 70% off Trixie Small Animal Toys! 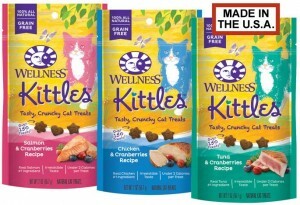 The 2nd day of Christmas sale is 30% off Wellness Kittles Cat Treats!